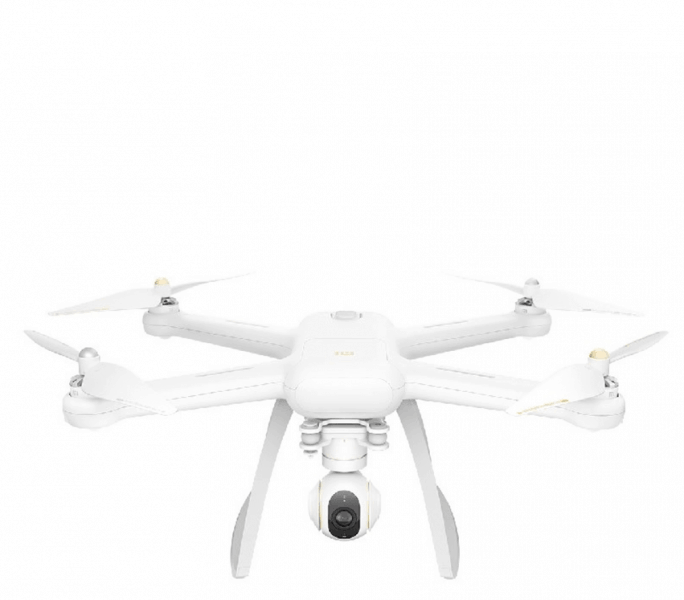 At the CES 2016, the newest 4K drone flagships were some of the most-awaited launches expected by spectators and enthusiasts. 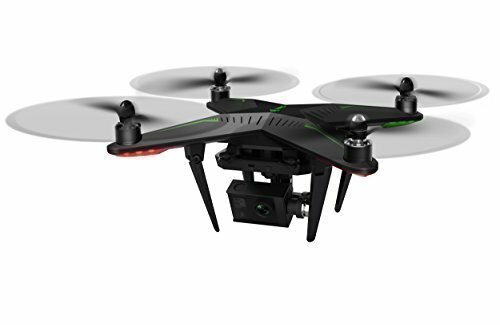 These gadgets have definitely taken video recording to the highest level, figuratively and otherwise, with the capability to take aerial photos and videos and the industry has now become a multi-million dollar industry. But first, what is a drone? In its basic definition, it is a small aircraft that can be controlled using a remote control or a computer. This device had been used for military operations and today, a drone is now sold commercially to consumers. Since the first commercial drones were introduced in the market, many improvements have been done. Although the basic components were retained, the new models now have better features, including 4K capabilities. 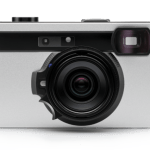 This technology does not only makes it possible for users to take detailed still images and videos with a minimal resolution of 3840 x 2160 pixels, they are also capable of taking quality results even in low light environments. What is also great about 4K is its flexibility when it comes to producing HD quality results and post-production requirements. And now that 4K technology has also been applied to drones, there are more possibilities and opportunities for the consumers. Drones are also known as quadcopters and are aerial vehicles that can be controlled remotely. 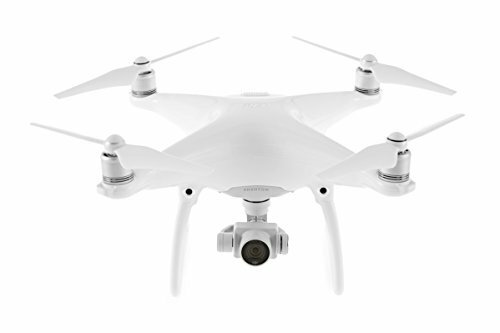 Although they are a tad pricey, there are many drones today that are more affordable. When it comes to battery life, on the other hand, there have also been improvements in which one cycle can last up to one-and-a-half-hour, although this depends on the model and price of the device. 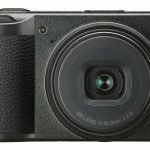 At the CES, two manufacturers were DJI and Yuneec with drones having built-in 4K video cameras. These are the only companies at the moment that have built their own drones with ULTRA HD cameras on stabilizing gimbals. 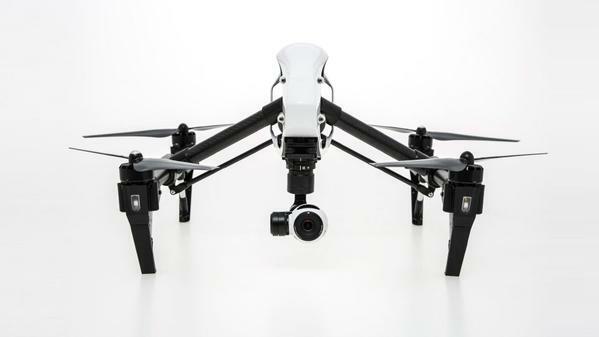 Other drones need separate 4K cameras to be mounted or attached to them. 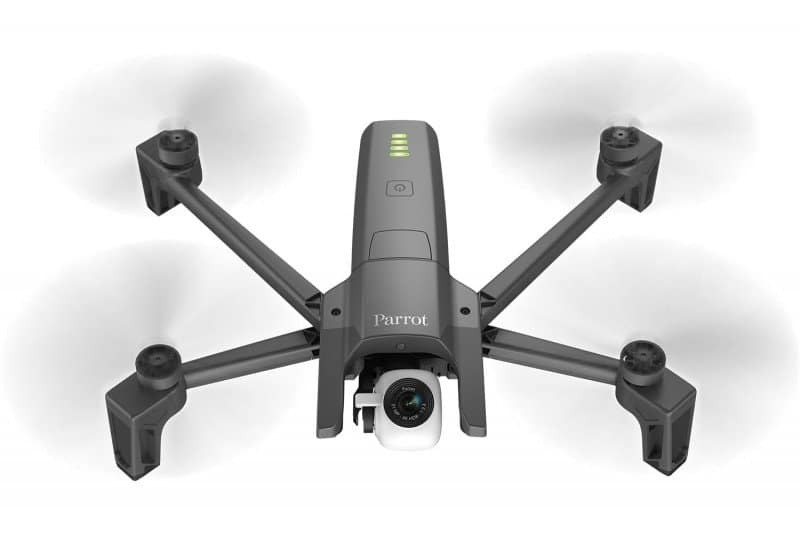 Other players in the drone industry are Parrot, Turbo Ace and Dromida and enthusiasts can install their own UHD or Full HD action camera and even build their own mounting brackets. 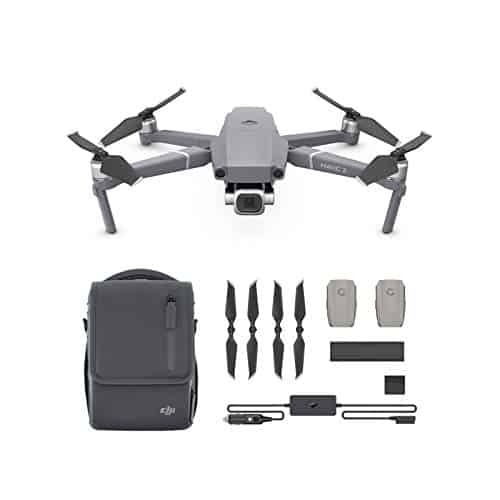 Although these gadgets have differences, all have common and basic features which include remote control with viewing screen capability, camera mounts, electric motor, rechargeable batteries and a high resolution action camera that can be built-in, as in the case of DJI and Yuneec, or offered as a separate product by the manufacturer. GoPro cameras, for example, can be installed or paired with most of the drones. 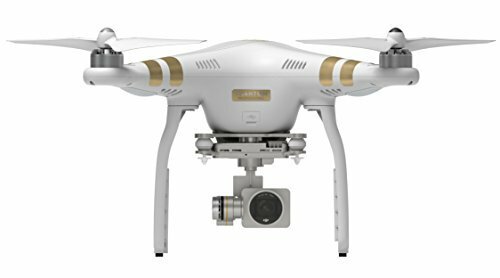 What are the benefits of 4K Camera Drones? 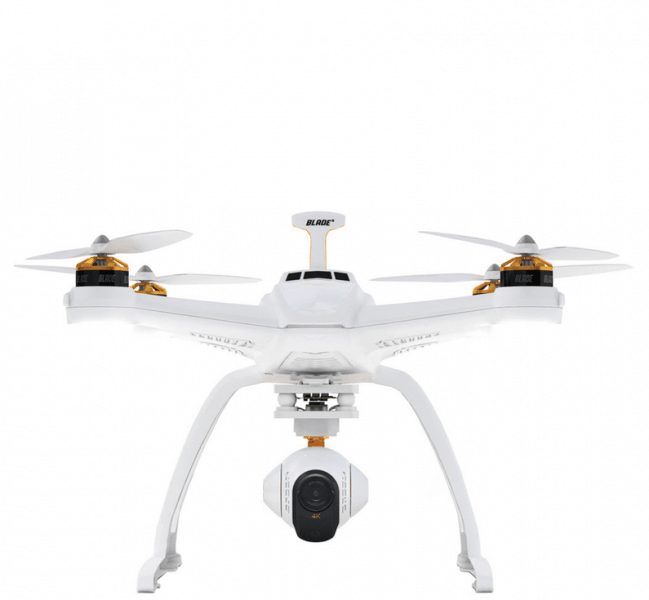 The most significant benefit of a 4K camera drone is its main purpose, taking aerial videos. 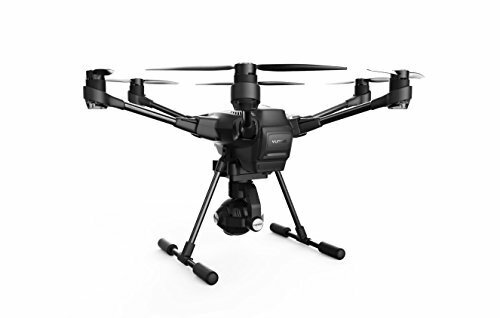 4K drones are useful not only for personal use or a hobby but also for businesses with the film industry being one of the sectors that reap the rewards of using 4K drones. 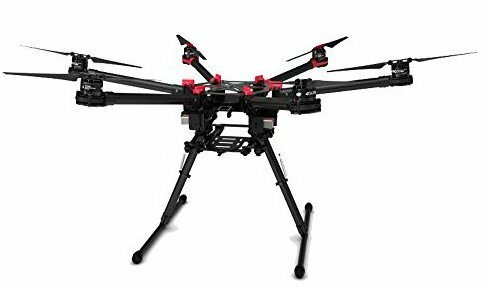 With these devices, there is no need to hire crew to take aerial photos and spend forhelicopter rentals and such. With 4K drones, aerials shots can be taken at a relatively lower cost. 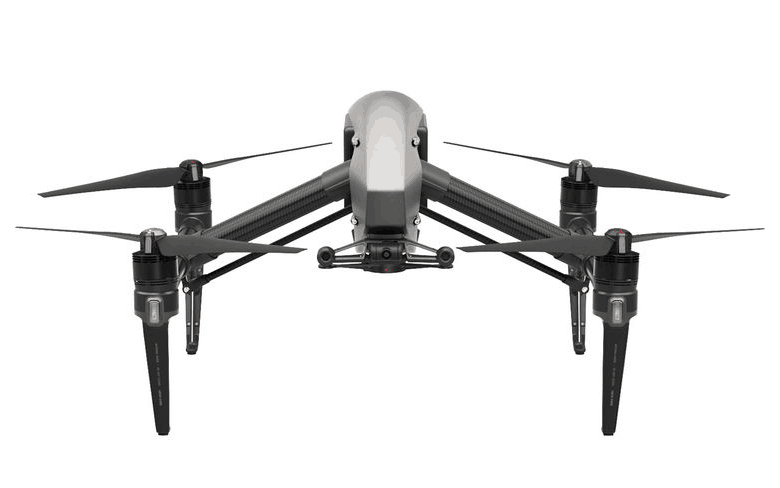 Most 4K drones are lightweight and offers ease when it comes to handling. 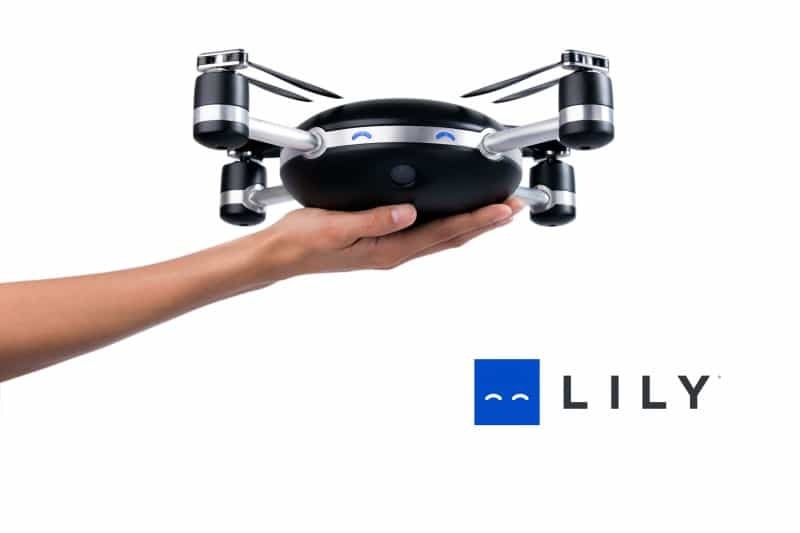 Moreover, they now have an added feature where the user can wear a device on his or her wrist and the drone can now track the movements of the user, if he or she is also the subject. 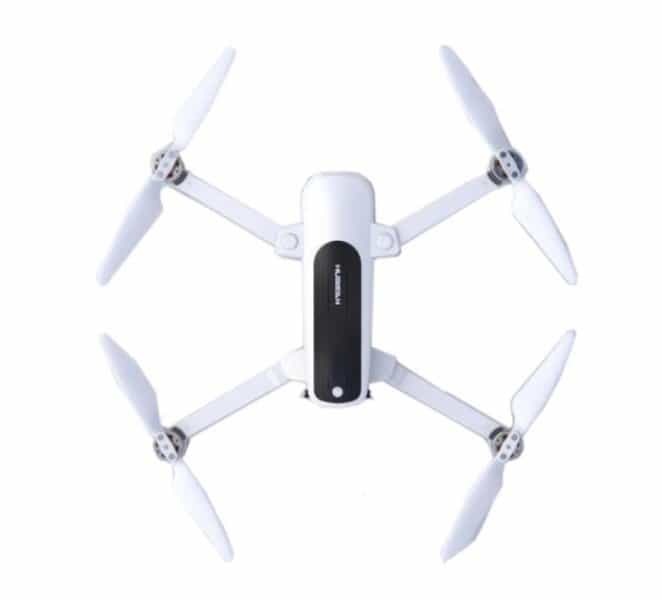 With this feature, the drone will follow the subject and take videos of whatever activity the person is doing like surfing or running. 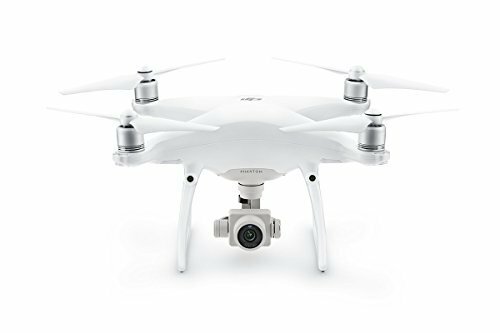 DJI’s first drone models are without cameras but they have come up with the Phantom 3, a drone with built-in stabilizer and camera. 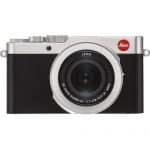 It now has a 4K (30 fps)/12-megapixel and 1080p of up to 0 fps/12-megapixel. 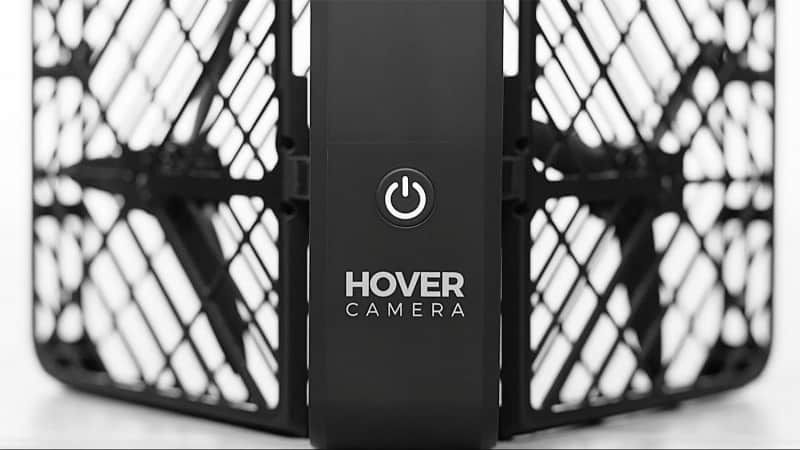 This drone has been updated with indoor positioning sensors which makes it capable to detect if it is about to hit an object or wall. There is also the auto take-off and landing feature. 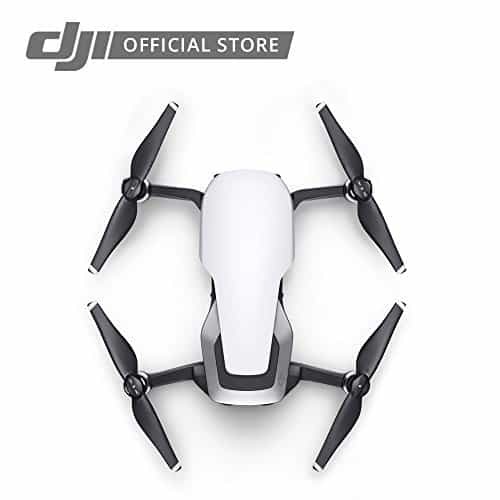 Also, the decreased size in pixels as compared to 1080p makes 4K drones capable of noise reduction and result to clear videos even in low light settings. This, however, is only possible if the footage has not been cropped significantly. There are 4K drone cameras, though, with poor image quality, depending on the model and price. 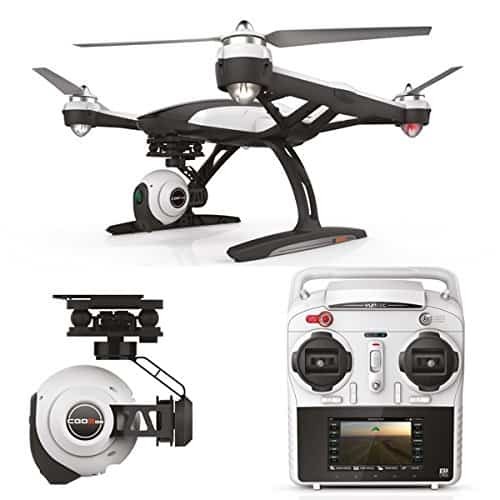 Other features of 4K drones vary, with more expensive models having more sophisticated features. 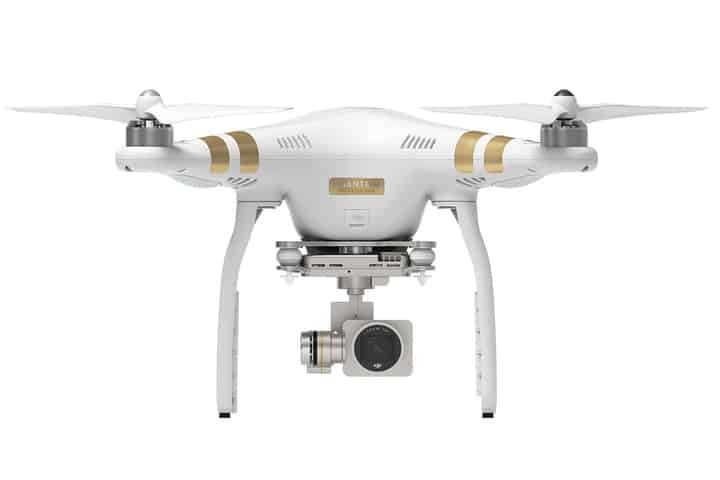 The Phantom 3 camera is built-in and fixed, so it cannot be replaced with a better 4K action camera. Its camera opening or aperture, on the other hand, is adjustable. By simply rotating the dial on the right portion of the controller, this is possible while the one found on the left side controls the camera to point up or down. 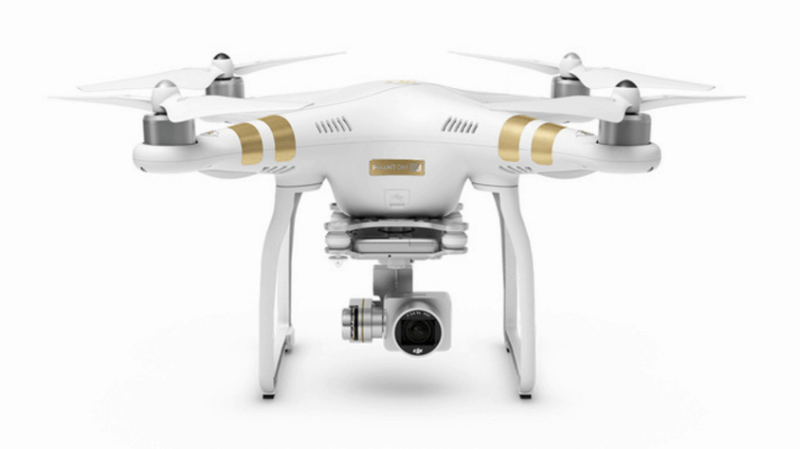 4K drones have stirred the interests of consumers both professionals and amateurs. This just goes to show how far 4K technology has gone. With the flexibility, versatility and Full HD quality videos of 4K drones, they will continue to soar to higher heights.